Develop researchers and engineers in chemistry with world-class abilities founded on broad perspectives, deep insight and an international mindset. The six chemistry-based departments of the Graduate School of Engineering, which make up the Chemistry and Chemical Engineering section of this program, constitute one of the world’s largest graduate schools in the field of chemistry. With more than 180 faculty staff, the school covers a broad spectrum of education and research, from molecular-level theoretical analysis through responses to global environmental and energy issues. In this section, taking full advantage of the strengths of these departments, faculty members transcend departmental boundaries to work in teams and also cooperate with faculty members of our overseas partner institutions, to help develop researchers and engineers with deep insight, broad perspectives and an international mindset. 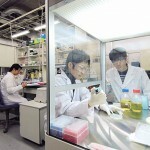 It is also noteworthy that a number of professors from these departments have been awarded major international prizes whilst working at the university, including such prestigious accolades as the Nobel Prize in Chemistry (Kenichi Fukui and Ryoji Noyori) and the Humboldt Prize (Tamejiro Hiyama, Susumu Kitagawa, Junichi Yoshida, Masahiro Murakami, Mitsuo Sawamoto and Michinori Suginome). 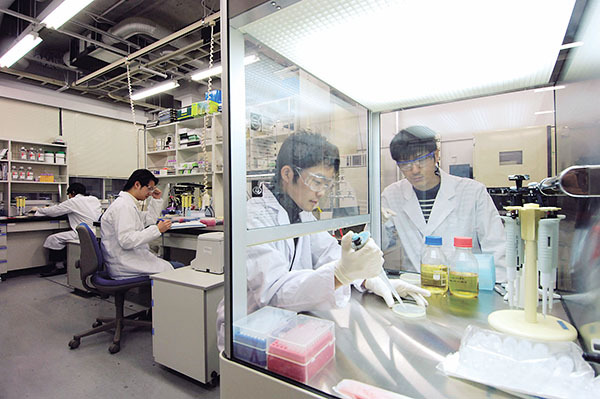 Kyoto University also ranks fifth in the QS World University Rankings for Chemical Engineering. Doctoral programs provide a range of educational programs in which all lectures are conducted in English, including intensive lecture courses by faculty members from our overseas partner institutions. Our program also offers opportunities to participate in collaborative research with or to undertake internships at overseas partner institutions, which will enable our students to receive joint guidance in preparation for their dissertations. 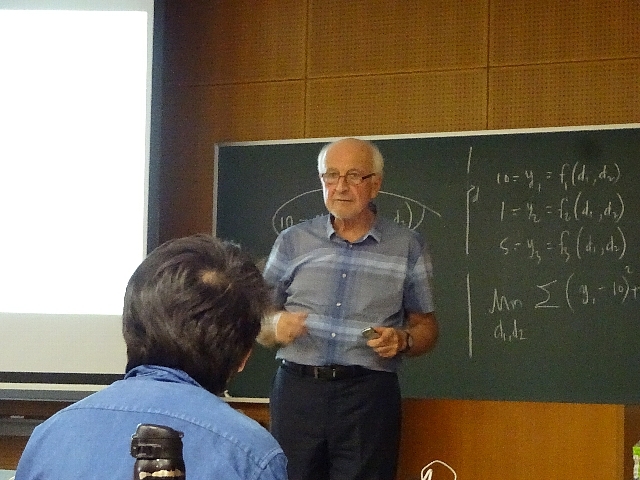 In addition, we hold international workshops, some of which are student organized, in order to share our progress in research with a global audience. Through these activities, we seek to expose our students and researchers to an international research environment, thereby further enhancing our strengths in research and education. We offer lectures, seminars and research guidance by world-class faculty members invited from overseas institutions, including the Massachusetts Institute of Technology (MIT). We also send some of our students abroad on research internships at such institutions’ laboratories as well as sending young faculty members to receive training in educational skills. – released courses entitled “The Extremes of Life: Microbes and Their Diversity” and “Stochastic Processes: Data Analysis and Computer Simulation” on MOOCs; they attracted enrollments from, on average, 120 countries with 800 students being certified as having completed one of these courses.